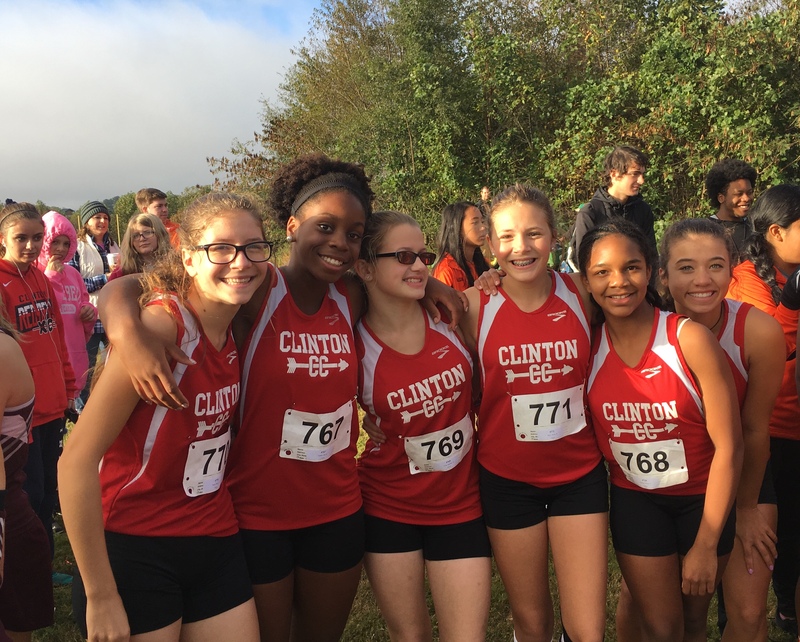 For the second consecutive year, the Clinton High School Girls Cross Country team earned a berth in the State AAA Cross Country Championship Meet that will be held in Columbia next Saturday. The girls finished 9th out of 14 upper state teams. Senior, Paige Trent finished 16th with a time of 22:16. Eighth grader, Dorothy Trent finished 33rd with a time of 23:29. Eighth grader, Jakota Wall finished 41st with a time of 24:05. Eighth grader, Zoe Carles finished 65th with a time of 25:32. Freshman, Erykah Richard finished 82nd with a time of 28:00. Junior, Phoebe Carles finished 87th with a time of 29:49.